Have you sent in your photo? There’s still time to enter our Christmas 2018 photo competition. Entrants can be any age. They must have nystagmus themselves or be the close relative of someone who does. To enter the competition please submit 1 high resolution image only, which must be your own work. The subject matter is simply Christmas. The winning photograph … Continue reading Have you sent in your photo? Our final advent calendar gift is something we offer every day of the year. Thank you to all our members, fundraisers and supporters who make it all possible. Happy Christmas! When you contact the Nystagmus Network, by phone, email or on social media, it will be one of our 3 staff members who responds. Introducing our staff team. 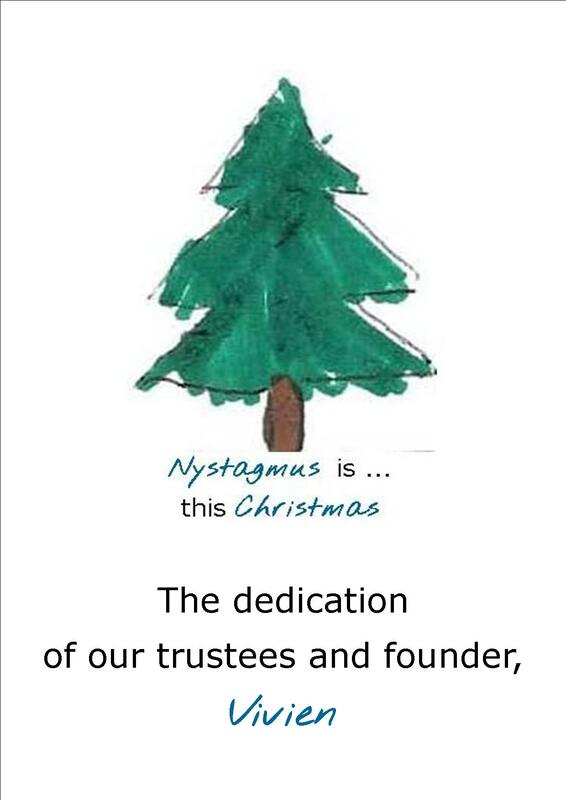 Without the dedication of just one woman, Vivien Jones, our Founder and Honorary President, the Nystagmus Network would not exist. Vivien is supported by a strong team of Trustees, all volunteers. 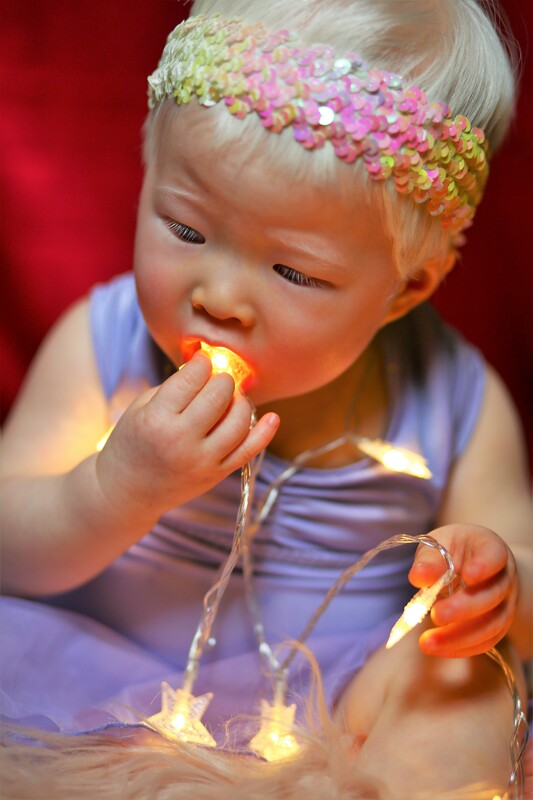 Watch Vivien’s story here. Find out more about our trustees, here. Nystagmus Network staff members will visit your clinic, school or group to deliver a talk about nystagmus and the work of the charity. If we can’t make it in person (there are only 3 of us) we will send you materials for your visitors to take away. Please contact us today to request a talk. Free wristbands – today only! Normally our wristbands are 99p each, but today we’re offering you, as part of our advent calendar, 5 FREE wristbands. you just need to pay £1 to cover p+p. Order your wristbands here. The Nystagmus Network distributes leaflets, postcards and charity business cards to anyone who needs them to signpost people for support. Contact us today to order your supply. Never been to Open Day? 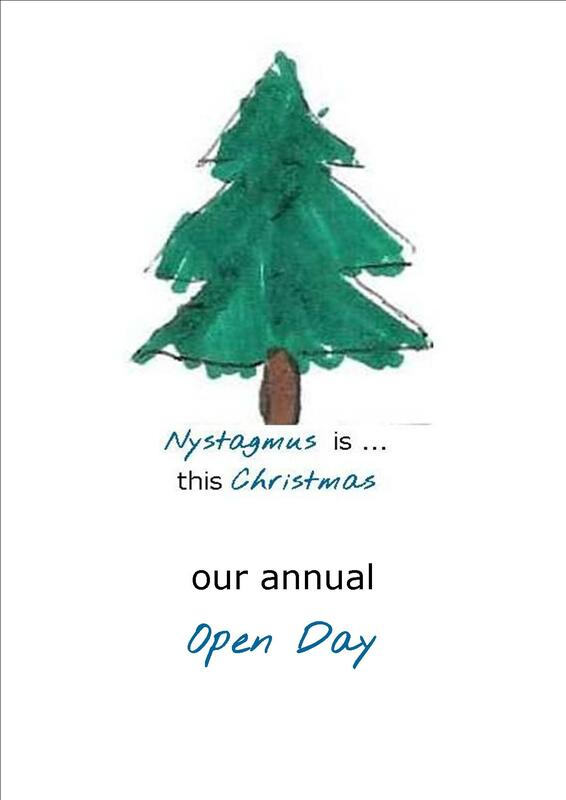 Find out all about the biggest nystagmus event in Europe, here. Stay up to date with all the nystagmus news, direct to your inbox every second Thursday. Subscribe here.